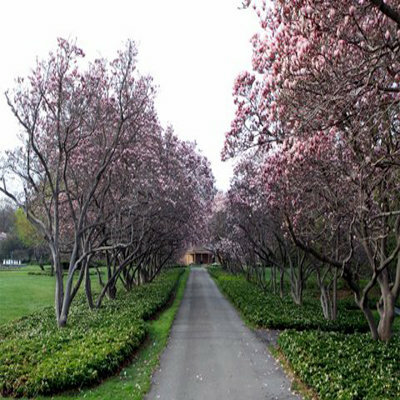 I went for an early morning walk in the park near the falls and was pleasantly surprised to see most of the springtime flowers are in full bloom. 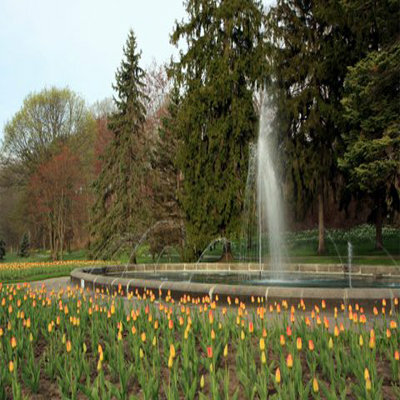 As you enter Queen Victoria Park at the foot of Clifton Hill you’ll see yellow and white daffodils, multi coloured tulips near the Zimmerman Fountain Pond and saucer magnolias line the pathway to the Niagara Parks Floral Showhouse. Here’s a few of the photographs I took on my walk.